Successful analysis relies upon accurate, well-structured data that has been formatted for the specific needs of the task at hand. 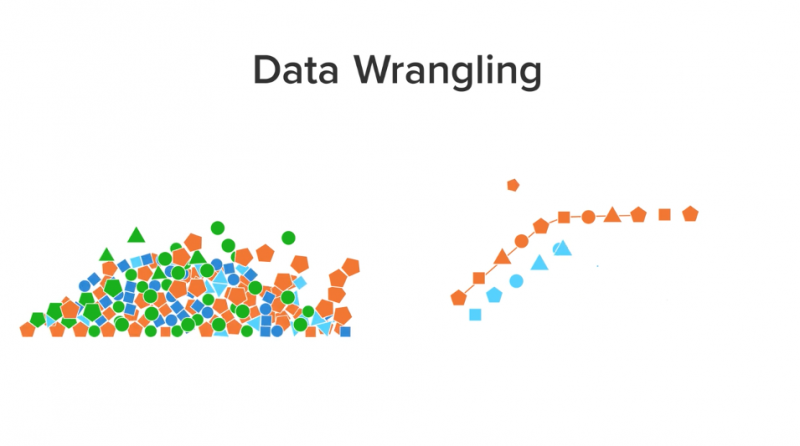 Data wrangling is the process you must undergo to transition raw data source inputs into prepared data set outputs to be utilized in your analysis. Watch this video as we walk through the six steps to wrangling your data for downstream analytics.